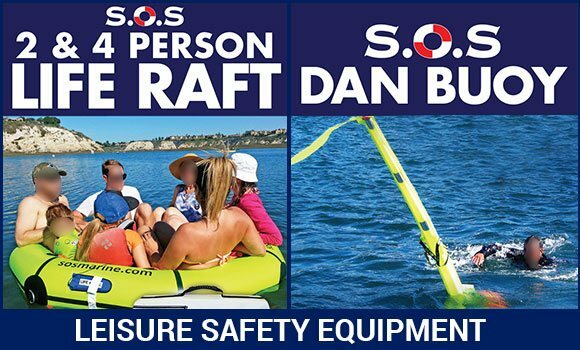 SOS Marine is an Australian company with 30 years’ experience in providing a different approach to the design of marine safety and survival equipment. 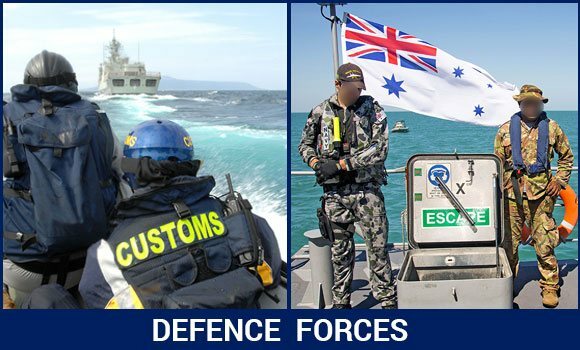 They supply law enforcement agencies, high risk marine tactical operators, leisure boats, ocean vessels as well as 14 Defence Forces worldwide. 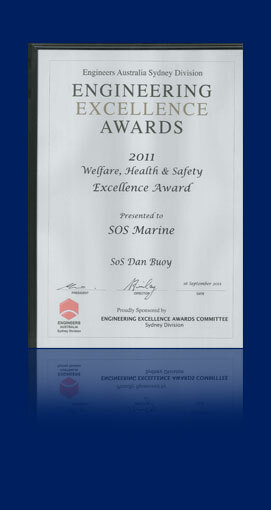 Multi-award winning company for the design of marine safety products.…. 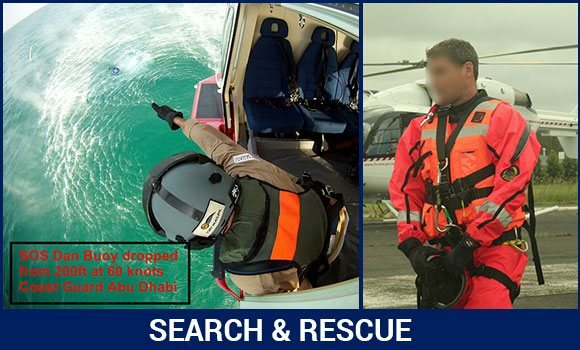 SOS Marine supplies lifesaving products to 14 Defence Forces worldwide. Many with products NATO stock numbers. 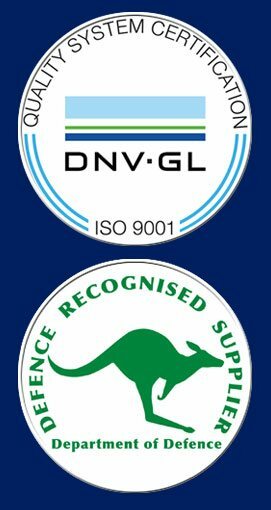 Lifesaving products with ISO 12402 approval. SOS Marine custom design equipment for many diverse professional`s safety challenges. 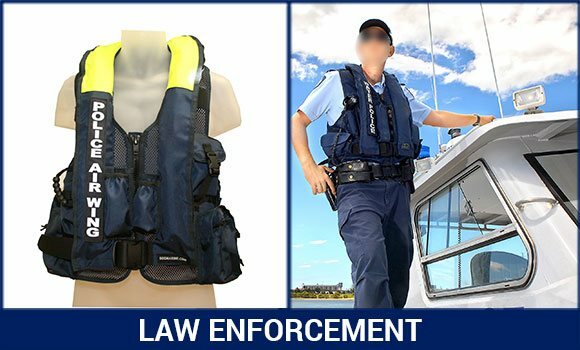 SOS Marine has included personal hydration systems in the rear of the SOS Professional Life Jacket Load Bearing Vests for over 15 years. 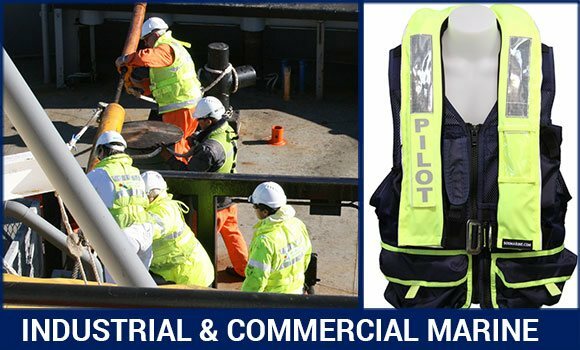 It has been proven worldwide to be the most versatile life jacket when working on different missions. SOS Marine`s in-house experience and capabilities provide the flexibility to be adaptive with a wide range of custom designs, from a basic design to the most complex, often unique to the market-place. 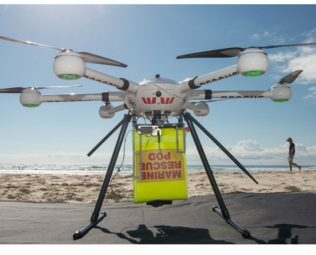 SOS Marine has adapted something different on a world-safety platform. SOS Marine has established strong relationships with some of the world`s leading component suppliers which provides a large range of variations of quality designed products with “outside the square thinking”. Typically, a potential customer approaches SOS Marine with a need that is unable to be fulfilled from the existing products available in the market-place. Equipment is designed and manufactured in response to this need. SOS Marine works on a number of prototypes that undergo testing in conjunction with the potential customer. On meeting the technical requirements, the product is finalised and ideally the customer proceeds with an order. SOS Marine`s products are trusted for their reliability, range and quality. 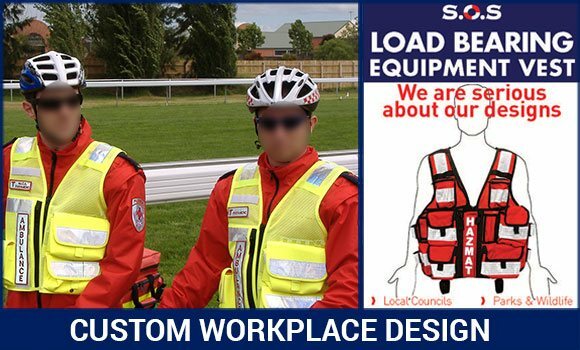 Lifejackets are ISO 12402 approved. 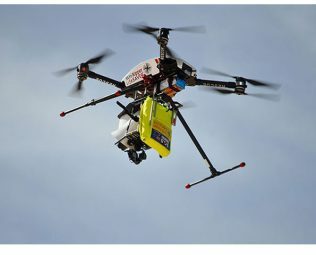 As border patrol and home security have become higher priorities in Australia and other countries, so has the demand for equipment that allows these professionals to operate efficiently with safety as a major factor. 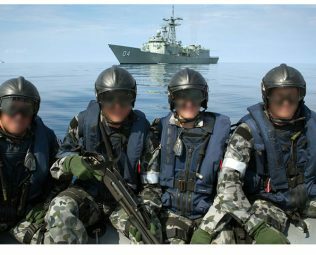 The company has produced custom-designed safety products for Defence Forces worldwide, Australian Antarctic Division, Australian Coast Guard, Marine Rescue, NSW Maritime, SES, Marine Pilots, Fire-Fighters, Australian Water Police, Australian Border Force, Australian Federal Police, and specialised lifejackets for the Northern Territory Police. Design excellence, undoubtedly one the most advanced in-house production system available, has made SOS Marine one of the world’s leading manufacturer in personal safety and protective marine safety equipment. The company`s broad cross-section of original design and development allows important flexibility to face the most specific design requests and meet industry classifications standards from conception to production. With 30 years’ experience in design capability and product selection that will best suit your needs. This is SOS Marine`s point of differentiation. SOS Marine offer life raft and lifejacket servicing by qualified and experienced servicing professionals at all of their branches. For further servicing details please call Ron Smith +61 2 97000233 email ron@sosmarine.com or our service centres in Australia and worldwide. 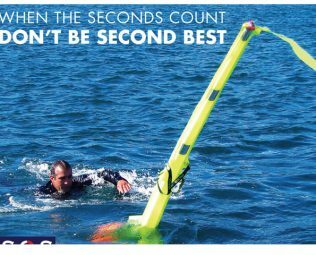 SOS Marine specialise in inspecting and servicing manual and automatically inflated lifejackets with UML or Halkey Roberts inflation systems only. 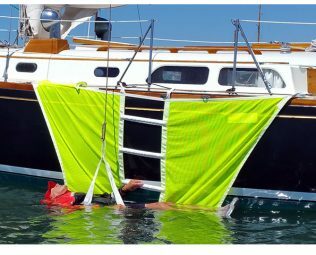 The SOS Recovery Ladder answers the question for all boaters. 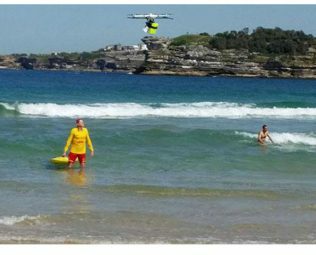 Lifeguards testing out new drone technology in Australia have saved two people stranded off the coast of New South Wales state, as spotted by Quartz. 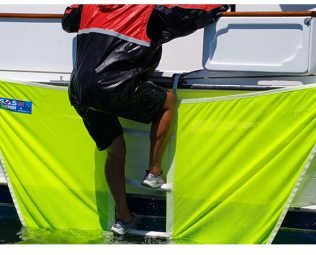 A short list of 51 new marine products has been selected from 108 entries for the prestigious 25th Design Award METS (DAME) 2015 Dame Awards.